installations, we can help any of your audio and video solutions. 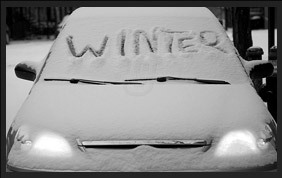 Affordable and Reliable Remote Car Starter installation. Whether it's a gift or for your own vehicle, trust your installation to the experts. GPS, Satillite Radio, HD Radio and iPhone integrations are the most popular but we can integrate almost anything into your vehicle. 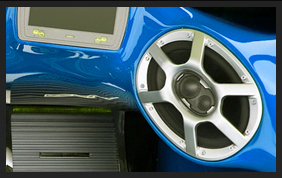 T-Rex Car Audio is Connecticut's premier car audio and automotive electronics expert. With over 16 years experience installing everything from remote car starters to championship car stereos, rest assured that your installation will be done right...the first time. 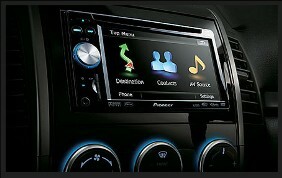 We specialize in car audio, remote car starters, car alarms, in car entertainment and much more.